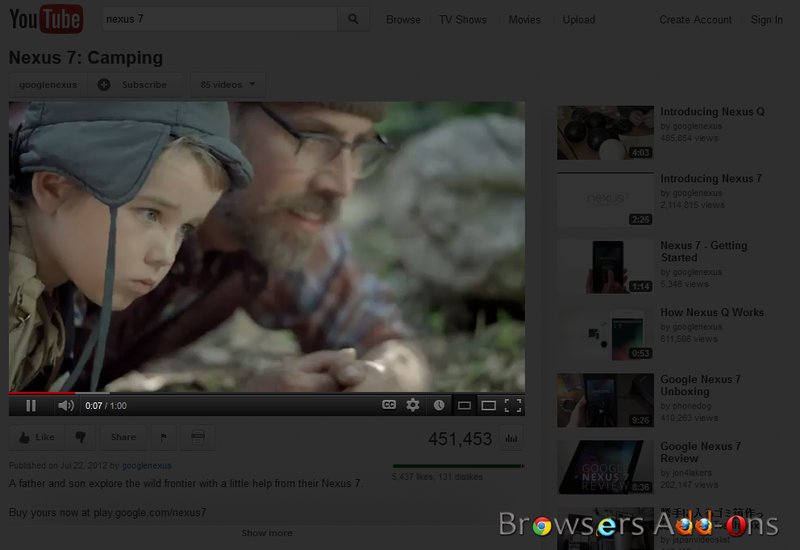 Highlight video on your web browser with Turn Off the Lights extension for Opera. Turn Off the Lights is an extension for Opera which has capability to highlight any video with a click of button. This comes in handy when you don’t want any distraction while watching your favorite video. It has may features up its sleeves for HTML5 videos. 1. 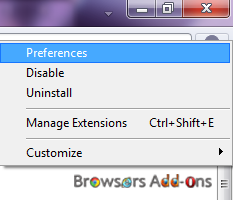 Go to Turn off the Lights Opera addons page, or simply click on the above download link and click on “Add to Opera“. 2. Opera asks user permission for installation of extension. Click “Install” to continue installation, “Cancel” it to abort. Opera will also display the information that may be accessed by the extension. 4. Turn Off the Lights icon appears at upper right corner of the Opera, indicating successful installation of the extension. 1. After successfully installing Turn off the Lights, it’s very simple. Simply click on the BULB icon located at upper right corner of Opera. The video on the screen automatically gets highlight. 3. Here is guide which may helpful to get insights of this addon. 1. 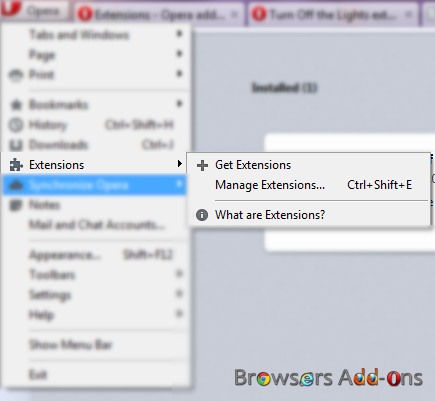 Click on the Opera, located at left upper corner of the web browser and go to “Extensions” >> “Manage Extensions..”. or you can simply use shortcut key “Ctrl+Shift+E” to access addon (extension) manger. 2. Now, click on “Disable” to disable the addon temporarily or click “Uninstall” to remove the addon permanently from the browser. 3. Other simple way of doing this right click (RMB) on the extension icon and select the desired option. This extension is also available on Internet Explorer, Google Chrome and Mozilla Firefox. Search Preview (Thumbnail) Extension for Google Chrome. Free Digital Magazine Subscription Giveaway – Courtesy of Zinio. Replace Native Firefox Speed Dial with Custom, Feature Rich, Editable Speed Dial by Super Start. Next story Highlight video on your web browser with Turn Off the Lights extension for Google Chrome. Previous story Keep a tab on your favorite Olympic team’s Medals tally and status with Olympics 2012 – London on Google Chrome. Fruumo, Download Manager for Google Chrome. Turn & Play Any Image in Webpage to Puzzle with Puzzle for Chrome. Starting Mozilla Firefox in Safe Mode, Addons disabled.